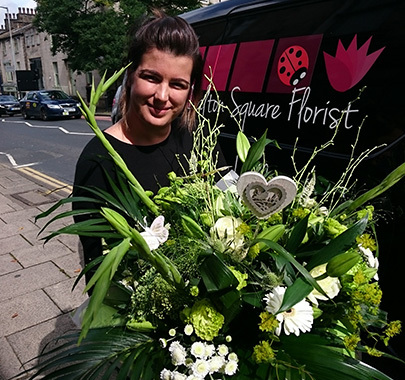 Your No.1 independent florist in Lancaster for quality fresh flowers. 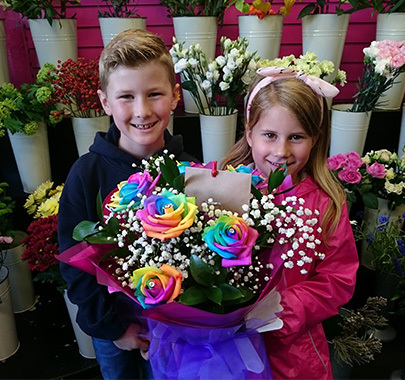 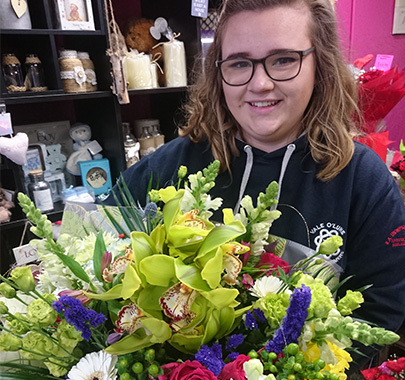 All our flowers are selected and designed by our team of professional florists in our shop and hand delivered to the recipients home or workplace. 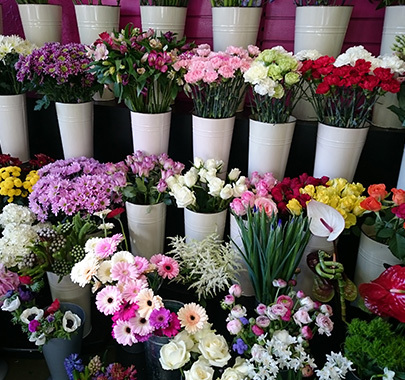 We offer both great customer service and very competitive prices. 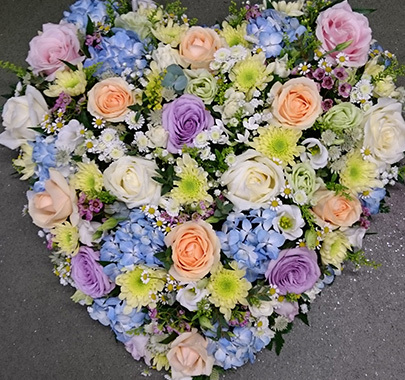 All flowers are made with love, ladybirds and diamantes! 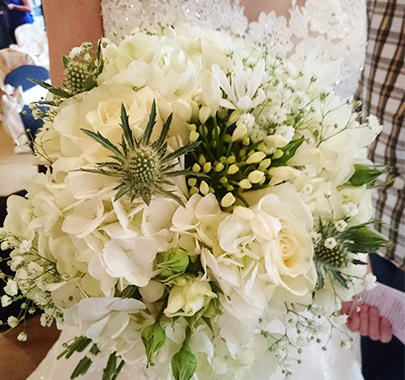 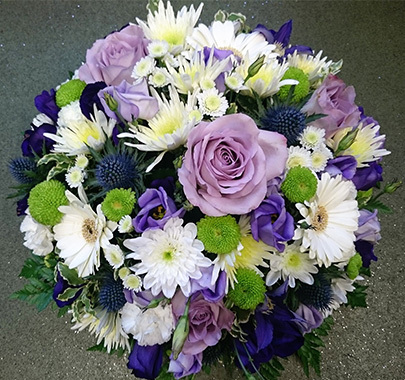 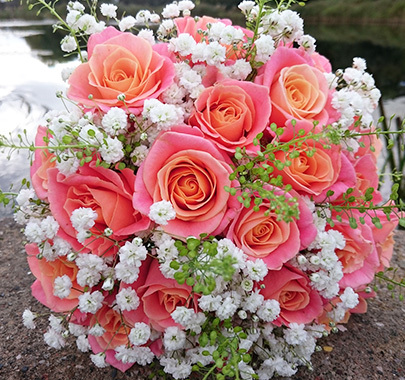 At Dalton Square Florist we take pride in producing unique flower arrangements to suit all occasions. 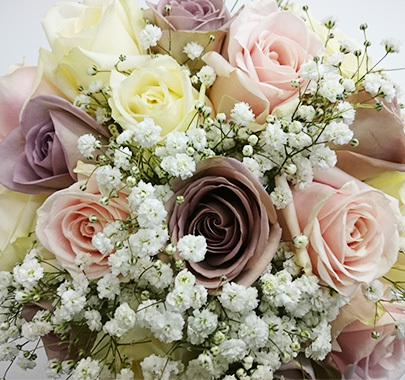 From anniversaries to birthdays and Valentine's Day, what better way is there to show someone you care than to give them a completely unique, handmade flower arrangement. 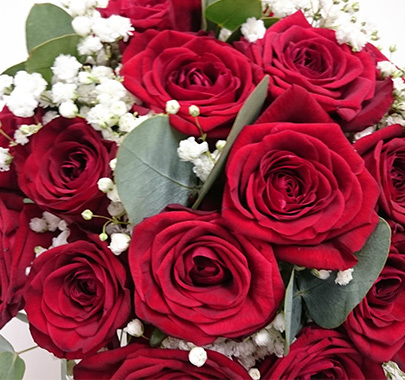 Order online today with our secure online ordering system. 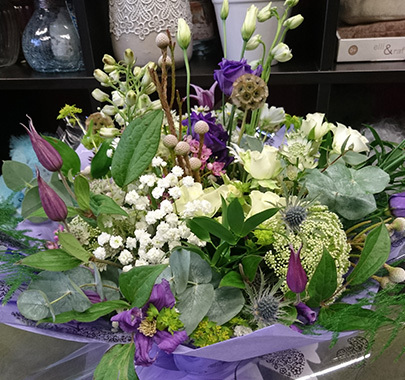 We are an of Direct2Florist, offering same day local delivery when you order before 2pm. 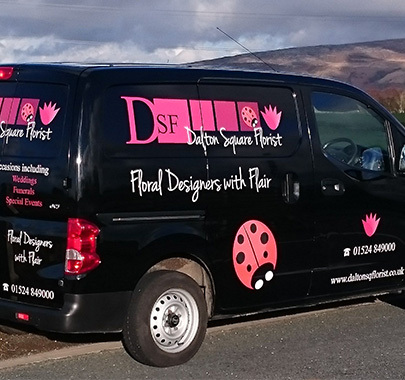 We also provide national and international delivery via the Direct2Florist and eFlorist delivery networks of independent florists worldwide.